Easter Egg Hunts are the most popular events during the Spring season and Nashville is home to some super hunts! 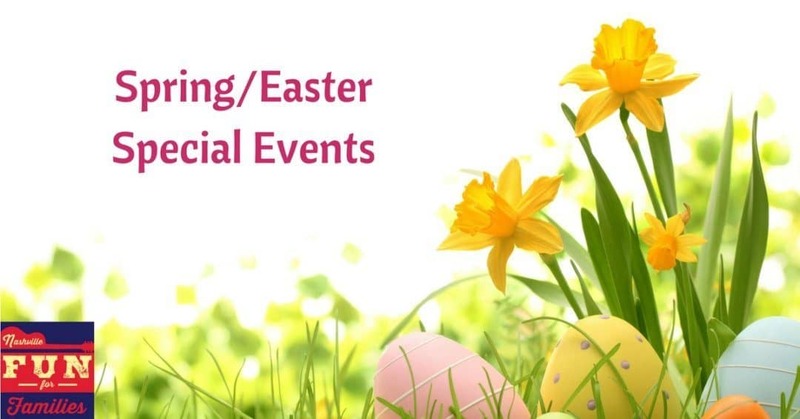 The events on this list are festivals worth venturing out of your hometown, Pick a new one every year and experience some Easter fun at new places all over the Midstate area. Check this list often as we will be adding new events throughout the month.